I was born in Umbria near Perugia, and the age of six my family moved to Ostia near Rome and I spent my younger years there. Our family passed every summer in Tuscany near Sienna because my parents are from Radicondoli. 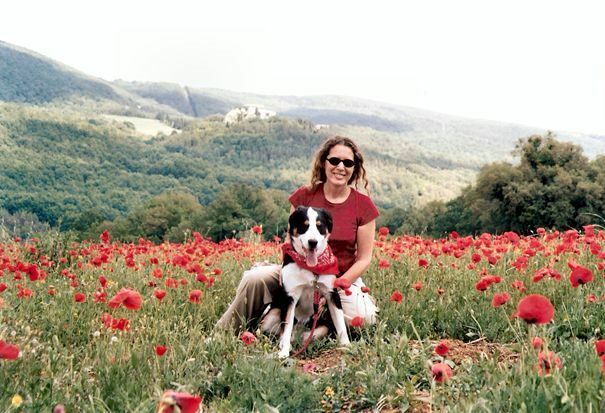 I studied history and philosophy at La Sapienza University in Rome and then I moved with my family to Tuscany where I entered the tourism industry as a tour guide. In 2005, I set up my own company, TuscanyTourTime snc., based in Florence, and began offering minibus tours of the Tuscan wine territories. Quite early on, I realised that wine was my passion. 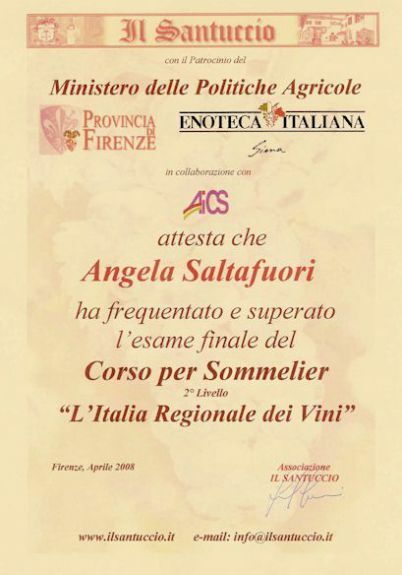 To give structure to the extensive experience I had gained visiting vineyards and tasting wines over the years, I studied for the sommelier qualifications recognised by the Province of Florence. 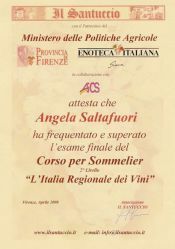 I passed the first level exams in 2008, the second level in 2009 and the third and highest level in 2010. My knowledge of the wines and wine producers and of the towns and villages of Tuscany allows me to offer a range of tours designed to provide you with insight into Tuscan wines in as concentrated and enjoyable manner as possible. My aim is to provide you with a diverse and informed wine experience and at the same time to let you see and enjoy firsthand some of the charming highways and byways of authentic Tuscany.